Does Call of Duty need a three-year development cycle in between games? 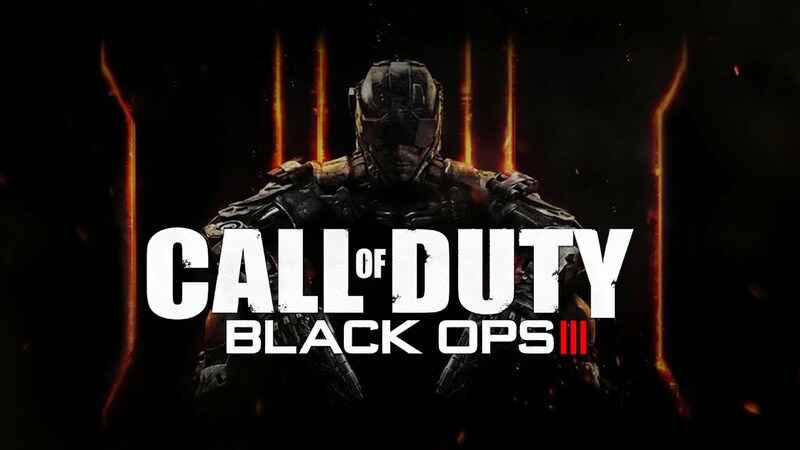 Treyarch, which is the developer of Call of Duty: Black Ops 3, is looking for a three-year development cycle for new CoD titles - even though a two-year traditional roadmap is currently being followed. The entire Call of Duty game series has been a major blockbuster - and with millions of dollars on the line - sometimes it just doesn't pay off to force things. "Without a three-year cycle, we wouldn't have been able to take the kind of risks that we took on this game, frankly," said Mark Lamia, studio head of Treyarch, in a statement made in the Official PlayStation Magazine. "We would not have been able to overhaul our entire AI system that supports the kind of engagements in an open-playspace like we have." The game studio says the rendering technology couldn't have been overhauled in a shorter time frame, as the environments in the Black Ops sub-series are so massive. In addition, the movement system couldn't have been fixed very well, as developers would have been forced to rush ahead of schedule to get things done.